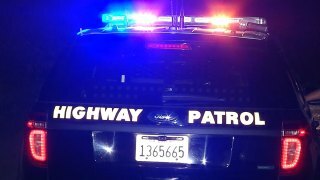 A fatal collision closed an offramp along U.S. Highway 101 in San Rafael late Tuesday night, according to the California Highway Patrol. The Lucas Valley Road offramp from northbound Highway 101 was closed, the CHP said on social media at about 9:50 p.m. The offramp was expected to reopen later Tuesday night or early Wednesday morning. Further information about the fatal crash was not immediately available.